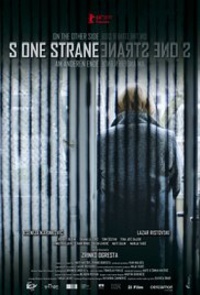 On the Other Side () is a 2016 Croatian-Serbian drama film directed by Zrinko Ogresta. It was shown in the Panorama section at the 66th Berlin International Film Festival. The film received a Special Mention from the Europa Cinema Label jury. It was selected as the Croatian entry for the Best Foreign Language Film at the 89th Academy Awards but it was not nominated. This webpage uses material from the Wikipedia article "On_the_Other_Side_%28film%29" and is licensed under the GNU Free Documentation License. Reality TV World is not responsible for any errors or omissions the Wikipedia article may contain.